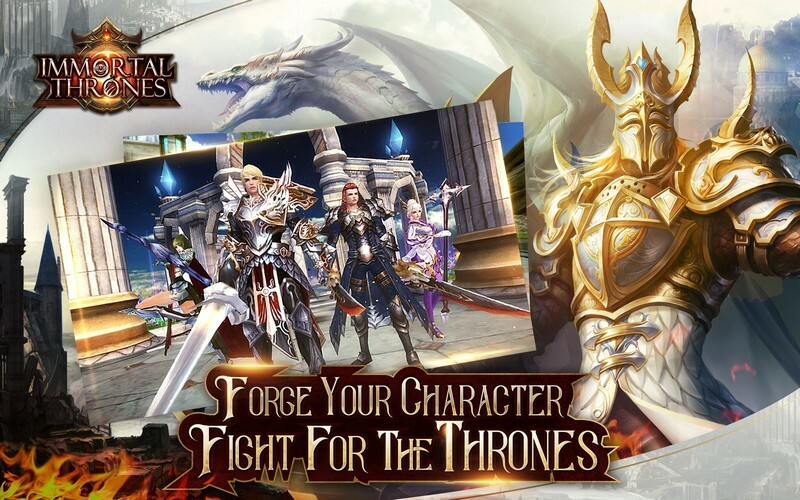 Immortal Thrones is a free-to-play mobile fantasy MMORPG developed by ZLOONG for iOS and Android where players can level-up their own characters and fight for thrones and glory in Global Battlefields and State Wars. 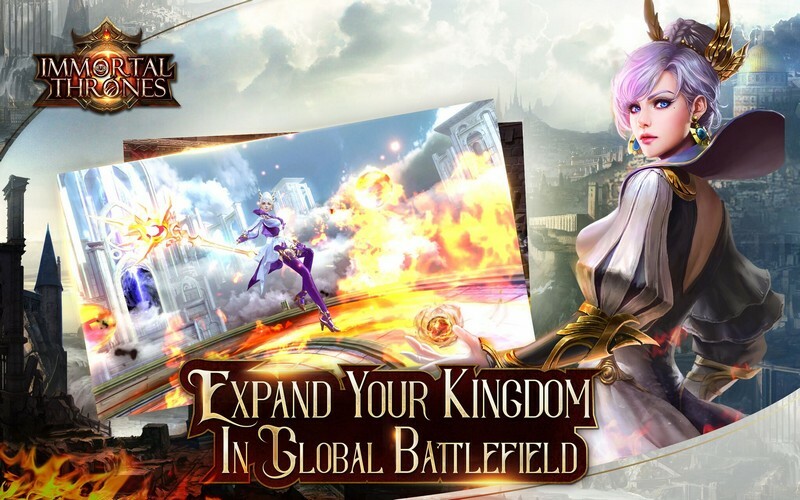 Immortal Thrones not only delivers a magnificent world for you to explore with exciting combat, but makes it easy to share too! Customize your characters, level them up, and livestream it to make sure all of your friends can see you displaying your skills! Branching Classes: Players can start as one of four different classes, then specialize them with advancement classes to enhance their skillset in a particular area. 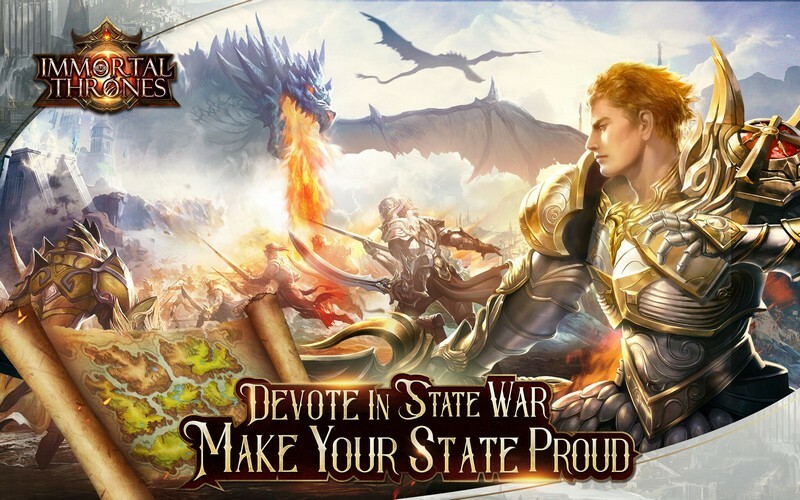 State Wars: Higher level players can fight in daily wars called State Wars to gain Merit Points, equipment, and special rewards depending on how they rank. Livestreaming: Livestream your gameplay easily with a fully integrated livestreaming system that will help you stay focused on showing off your skills and less on the logistics of getting your stream running.